Driven by the scaling of computation at the edge and improved access to low-level wireless front-ends, we are seeing a shift towards a new generation of intelligent software defined radio systems. Wireless signals can now not only be used to transfer data, but can also be used for sensing materials, people, and spaces. My research explores this duality of wireless communication and sensing at the intersection of radio platform design, networking, and signal processing. With the proliferation of mobile and autonomous systems, there is an increased demand for faster, smarter, and more resilient networks that should not only deliver data, but also digitize their environment. This will require new radios, new channel models, new processing pipelines, and high-level management techniques that provide services like synchronization and spatial awareness for distributed coherent combining antenna arrays. 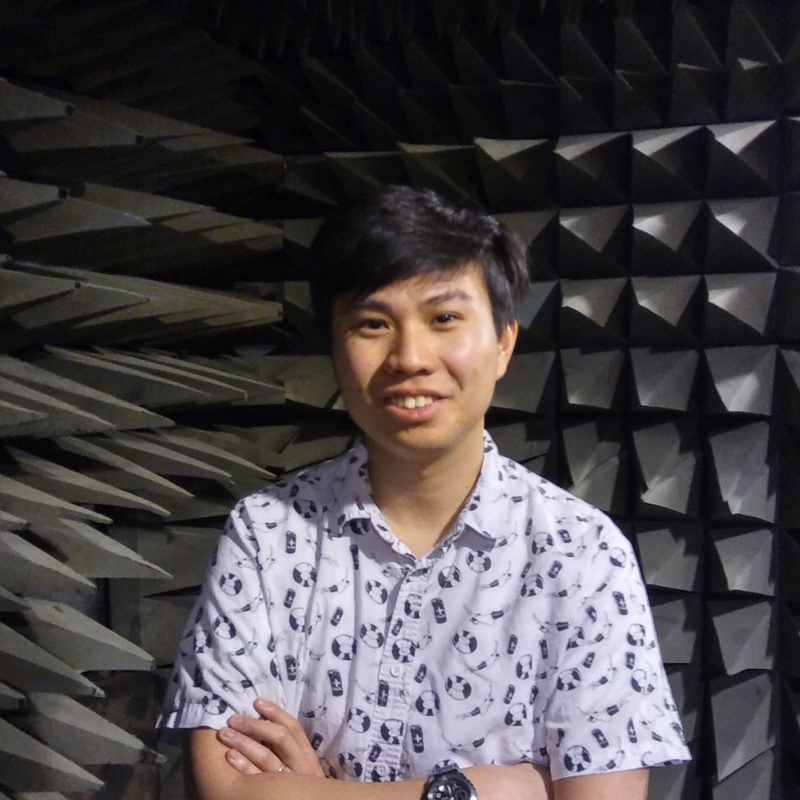 My research started off by looking at local area RF sensing (health monitoring applications) and has now expanded towards large-scale wide area systems (smart cities). © 2019 Anh Luong. Powered by Jekyll & Minimal Mistakes.